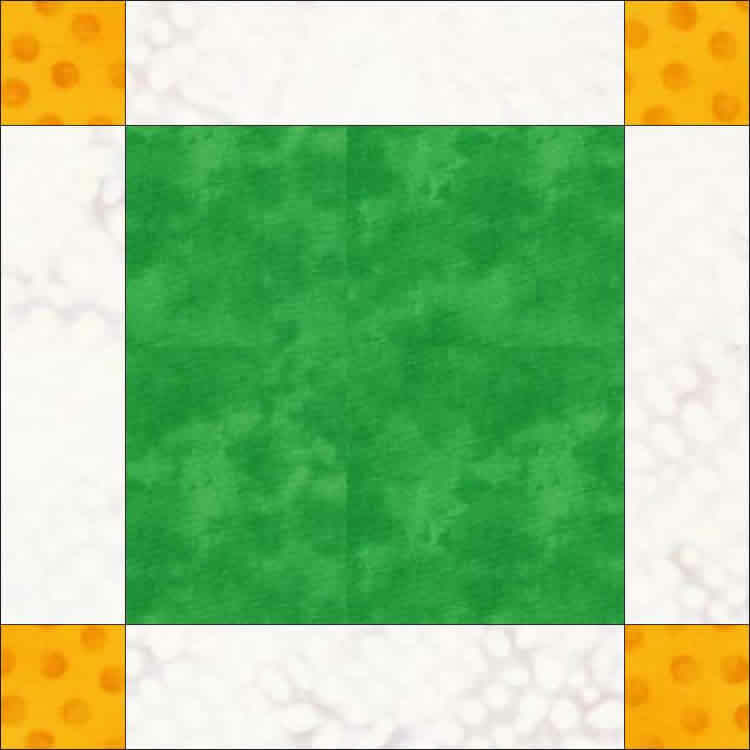 Counterpane is brilliant when used alone or with other blocks in a quilt layout. Totally pieced in the hoop and quilted in the hoop. Counterpane is brilliant when used alone or with other blocks in a quilt layout. Counterpane is an excellent base for embroideries and/or applique. Interchangeable Quilt only designs for plain or unpiecedÂ 5 and 8 inch blocks.